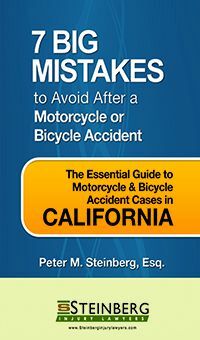 Have questions regarding your Southern California accident case? 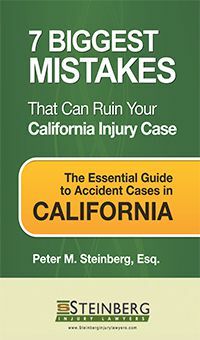 Steinberg Injury Lawyers have the answers you are looking for. Our Los Angeles Personal Injury Lawyers have been helping accident victims obtain compensation for their injuries since 1982. We have the knowledge and experience necessary to recover the highest compensation possible for your case. Is being stuck in traffic bad for your health? What kind of car accident insurance do I need? 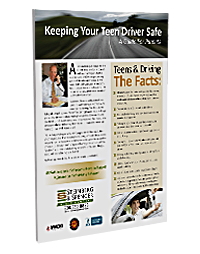 What are the laws regarding seat belt usage in California? How do I determine my future medical costs when filing a claim after a dog bite? When is it safe to return to work after a traumatic brain injury? Can I pursue a claim against an air bag manufacturer if it caused my brain injury? I can’t remember details of the accident that led to my brain injury. Can I still win a claim? I was injured in a truck accident caused by poor maintenance. Is the trucking company liable? If I rear ended another vehicle, am I automatically at fault?